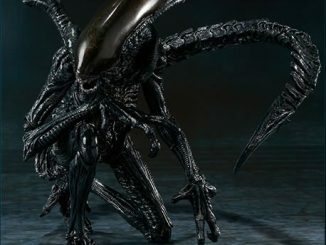 The creatures from the Alien movies are pretty amazing. 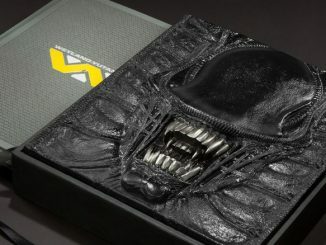 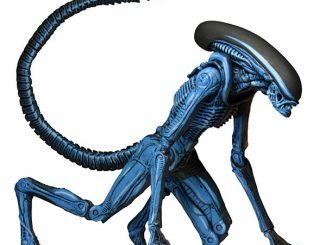 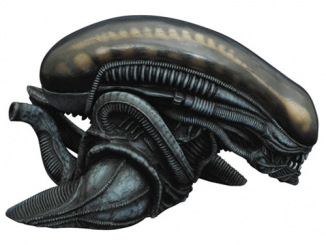 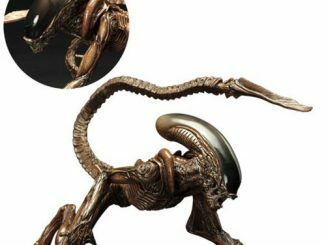 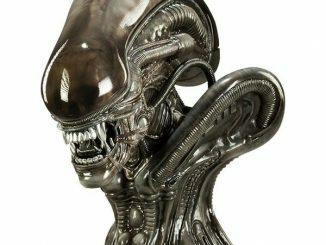 I mean, I can’t think of a more scary and disgusting alien from any other movies. 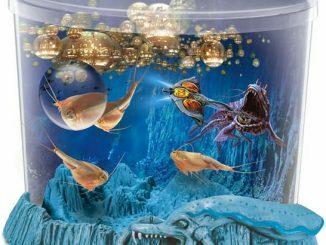 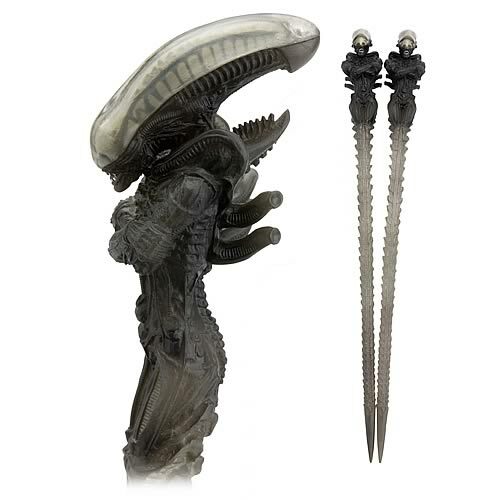 They are the last person that I would want to eat with, but if you don’t mind sharing a meal with these guys then check out these Alien Big Chap Chopsticks. 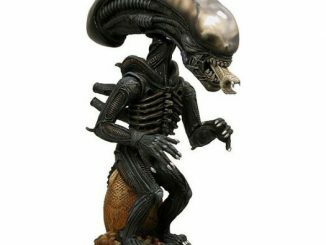 They may be scary looking, but they feature a high quality sculpt painted with fine detail and measure 9-inches long. 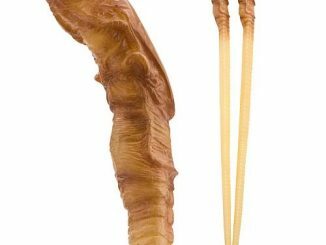 The heads are at the top, while you use the tail to eat Asian style. 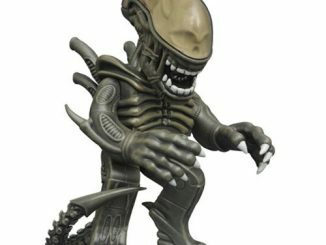 Pre-order them now and get them in July for $9.99 from Entertainment Earth.